This page displays all the campervans that are available for hire in germany . If you would like further information or to speak to the camper's owner about hiring their van please visit their Camperbug page, by clicking below. I am Hans, hire me today! 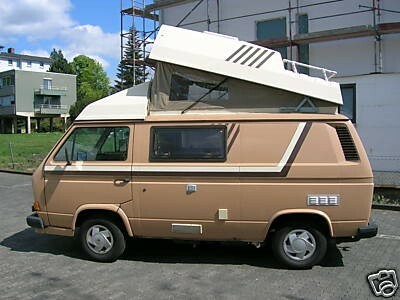 Hans is a Weinsberg conversion (similar to Westfalia) and offers with its roof height both the advantage of being able to stand upright and to fit in every parking garage. Discounts for longterm rents available, please ask us.